We offer a wide range of logistics services, including short and long-haul, distribution, flexible border-warehousing, cross-docking, product processing and industry-specific solutions - all with one call. 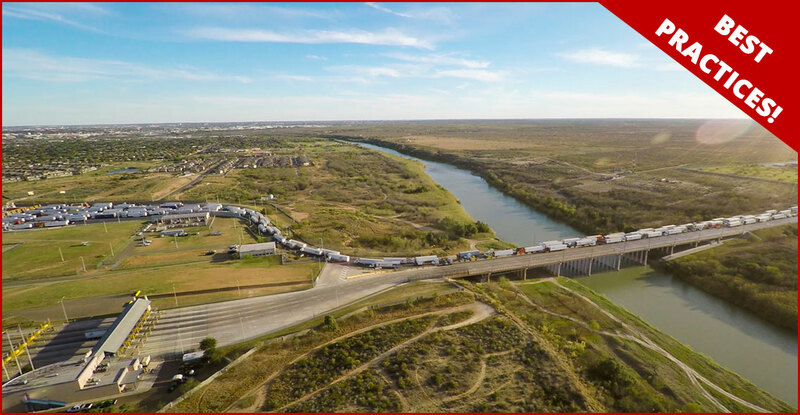 Our strategically placed border service centers in Laredo, El Paso, Harlingen and Del Rio provide easy access to all points throughout Mexico. And with our in-house team of customs brokers, shipping both ways is seamless. You wouldn't trust just anyone with your business, would you? Averitt takes security and professionalism very seriously, especially when it comes to Mexico freight shipping. 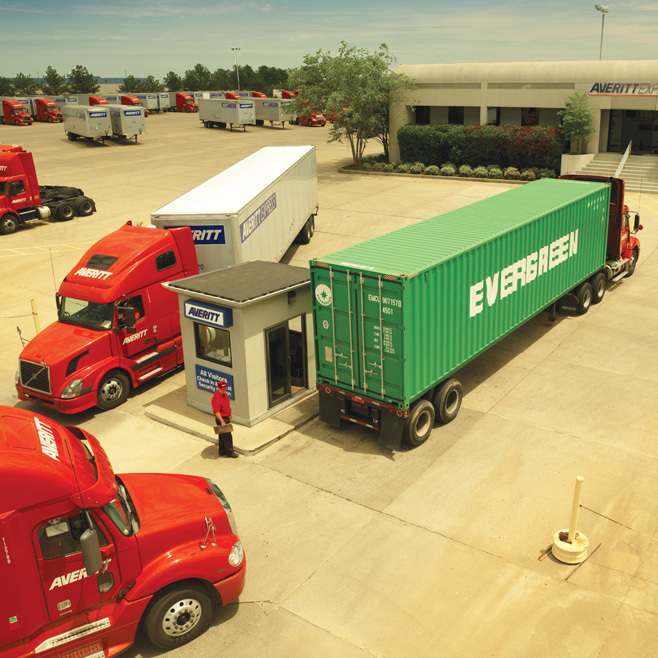 Averitt border service centers are state-of-the-art facilities with around-the-clock surveillance and security personnel that are dedicated to ensuring that your freight is safe in our hands. 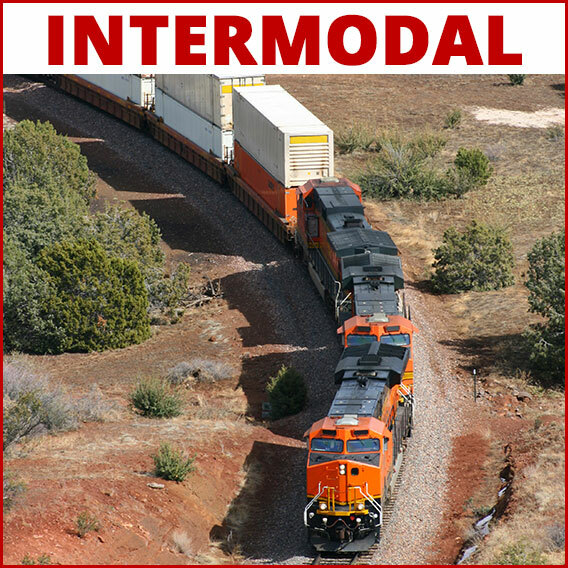 Additionally, our Mexican transportation partners go through a rigorous vetting process and are required to meet the same standards we have within our own company before we ever do business with them. When you partner with Averitt for your Mexico supply chain and cross border freigh shipping needs, you can rest assured that your business is in good hands. That's The Power of One. 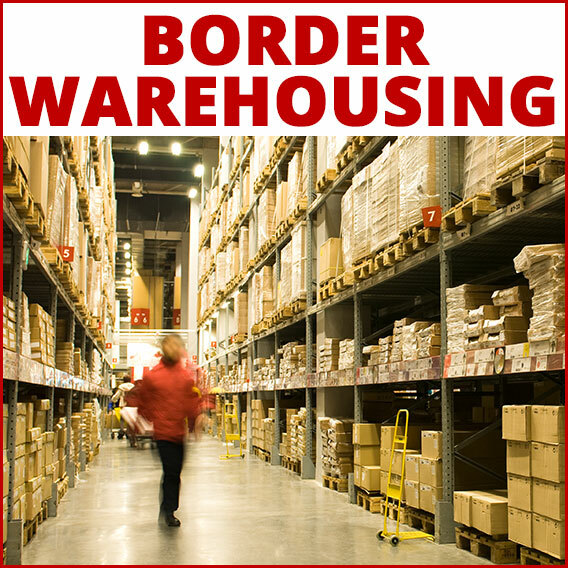 Read Our 5 Cross Border Shipping Tips Now! Need immediate assistance? 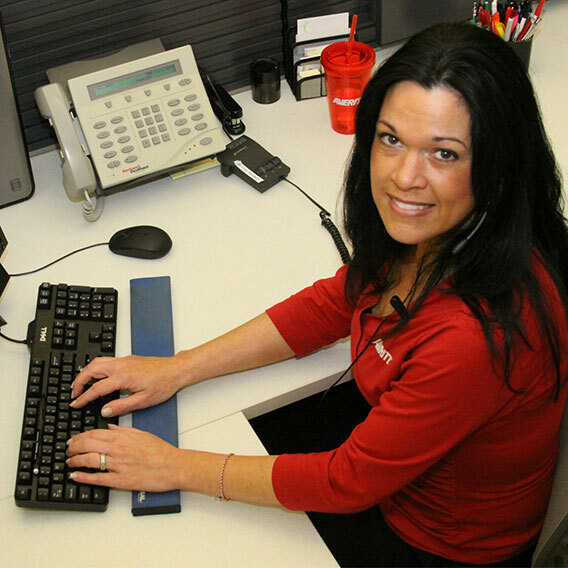 Contact our Mexico Cross-Border Team at 1-866-208-0167 or by email.